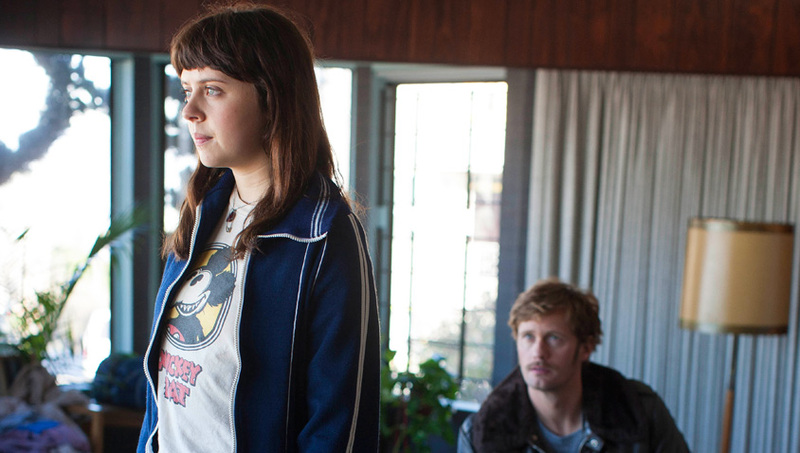 Marielle Heller’s Sundance hit “The Diary of a Teenage Girl” is not your average coming of age story. Based on Phoebe Gloeckner’s graphic novel 2002 “The Diary of a Teenage Girl: An Account in Words and Pictures,” the film bravely and brazenly turns its taboo subject matter — the sexual awakening of a teenage girl — into a funny, smart and honest story that entertains as much as it educates. Heller’s debut feature stars Bel Powley as Minnie Goetze, a precocious 15-year-old muddling her way through the swinging scene of seventies-era San Francisco. Like many girls her age, Minnie is struggling to find her place in the world, a journey made all the more difficult by her seemingly unstoppable hormones. As Minnie taps into her burgeoning sexual desires, her life takes a turn — straight into the arms of Monroe (Alexander Skarsgard), her mother’s boyfriend. Sound like something you’ve heard before? It’s not, because while Heller deftly navigates questions of consent and issues of age, Powley’s Minnie makes it clear that she’s making her own decisions, even if they’re probably bad ones. Powley was a perfect pick for the role, not just because the British actress was poised for a breakout hit (the 23-year-old has been working in the industry for nearly a decade) or because she’s got the kind of theater chops that so suit the role (Heller, who wrote and directed the film, previously adapted it for the stage and played the Minnie role herself), but because Powley is noticeably moved and clearly engaged with the film’s story and message. That “Diary” would snap up such a dedicated champion in the form of its leading lady isn’t surprising, but it is lucky: With the film hitting U.S. theaters this week, both Powley and Heller have been very outspoken about the film’s ratings — an R in the U.S., an “18” in the U.K., meaning that no one under eighteen can see it, regardless of adult supervision — which seem to effectively block the very viewership that would most benefit from (and relate to) a screening of the outstanding film. Her passion comes from a sincere place. “I wish I’d seen a normal body like this on screen in such a brilliant film about female sexuality when I was a teenager,” the actress said. Even though that facet of her role has opened Powley up to all sorts of awkward — and sometimes personally invasive — questions, she takes it all in stride. “It’s a fine line, because I was the one that chose to do a film where I would be this exposed, physically and emotionally. It would be a bit unfair of me to be upset if people kept asking me questions about it,” she said. This had a symbolic value as well. “We both felt really strongly that Minnie represents every woman, or every young girl, and represented both of us,” Powley said. Still, she hasn’t entirely divorced herself from the literal body on-screen, but even that — and the honesty of it — remains empowering to her: “Of course it’s my body, that’s me, and I’m proud of it. Some of it’s awkward, some of it’s weird,” the actress said. Though Powley is in her early twenties, part of her process involved tapping into the emotions that drove her as a teenager, all the better to understand Minnie’s viewpoint. “If I think back, I go, ‘How the hell did you live your life like that? How the hell did you live with your brain working in that crazy way?,” Powley said. Yet the first reactions out of Sundance proved that Powley and Heller’s vision for Minnie had translated to the big screen. “People saw the movie the way we tried to present it. We tried to present it without any judgement and totally through Minnie’s lens and Minnie’s eyes,” Powley said. 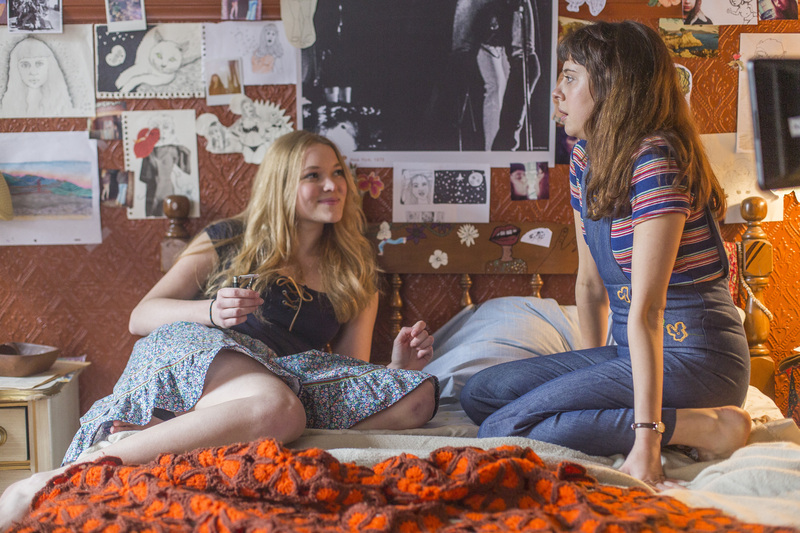 “It’s not a movie about that relationship, it’s about growth and sexual awakening and Minnie’s exploration. I felt people really saw it like I did.” Whether more will do that in U.S. theaters — especially teenage girls — remains to be seen. This feature was originally published on August 6, 2015.